Keep your documents and other items secure with this SW-MOTECH Trax Gear+ Lid Net for the ADVENTURE Side case Series. The elastic netting mounts easily to anchor points within the recessed lid of your case. The handy lid net is excellent for keeping a light rain jacket, sandals or paper maps neatly organized with the rest of your luggage. 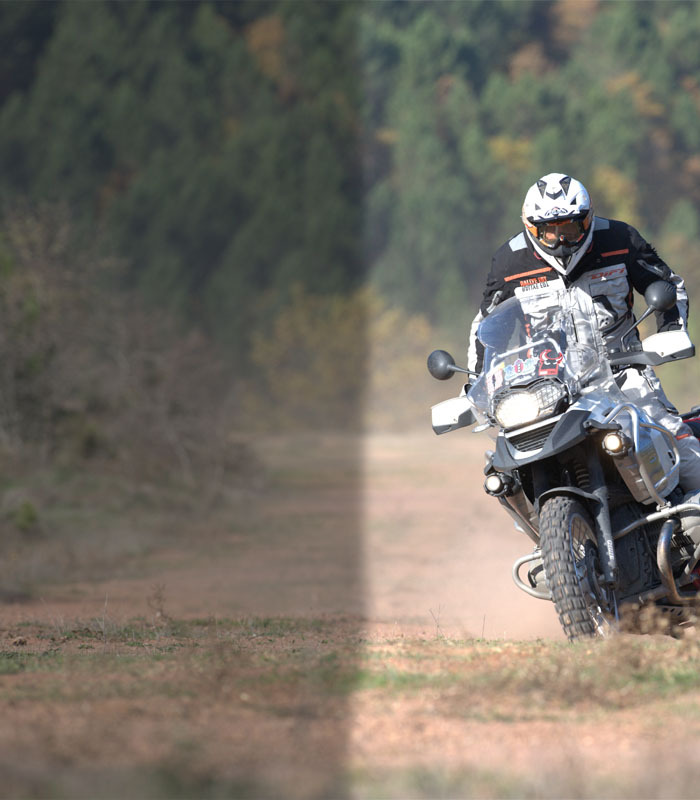 Lid net for Trax ADVENTURE touring cases. 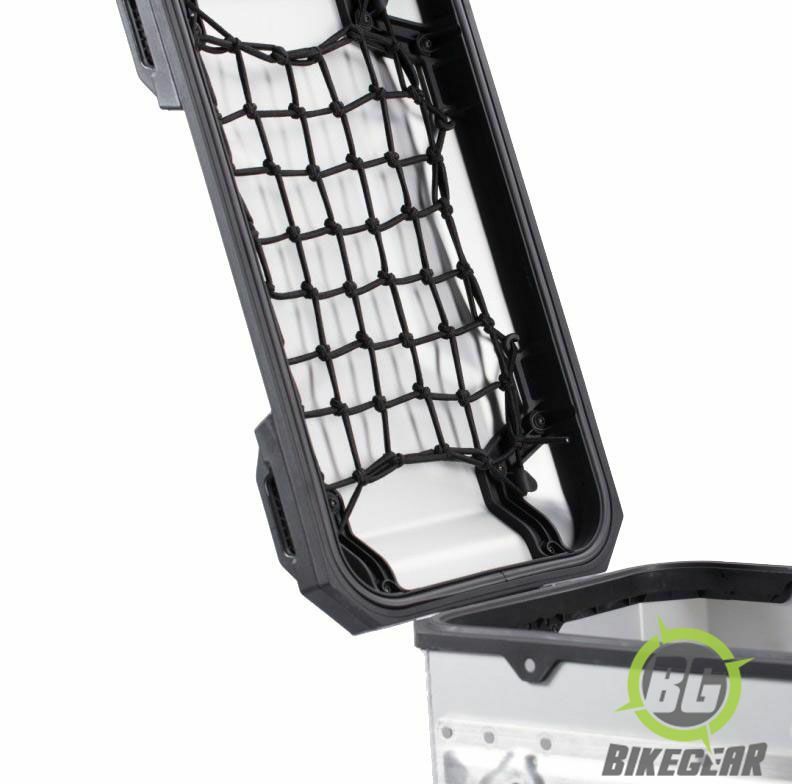 Secures to existing cargo net fixing points built into case lid. Highly flexible elastic mesh material. Lid net dimensions for 45-liter side case  195 mm x 275 mm. Trax GEAR+ lid net for side case.